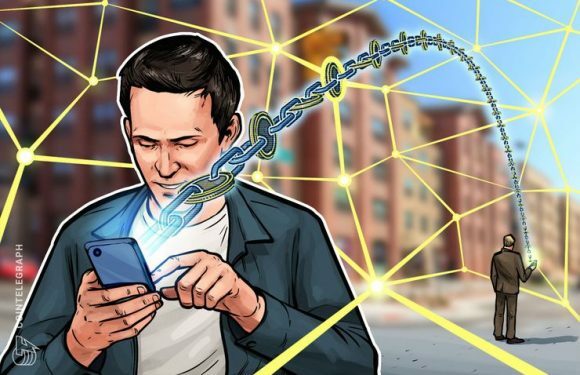 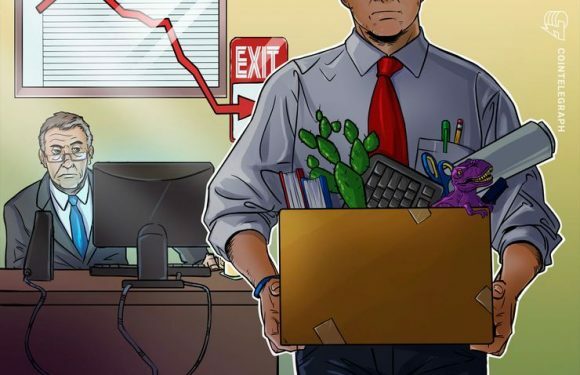 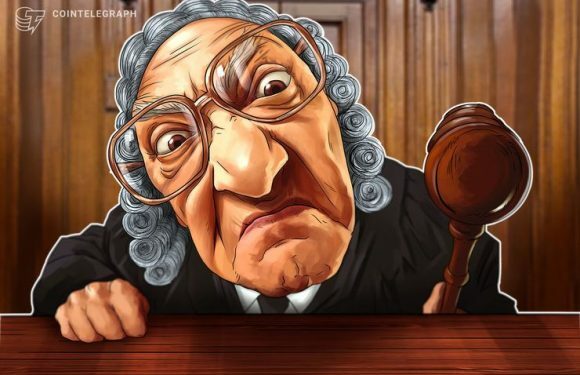 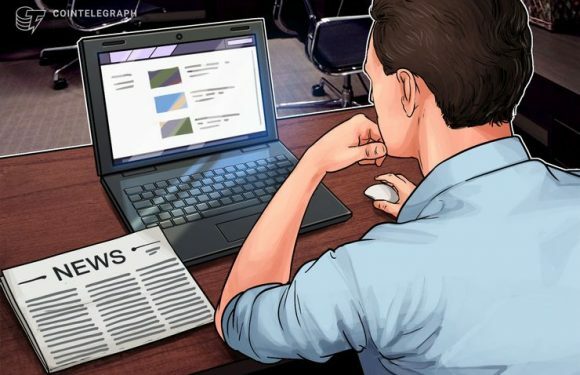 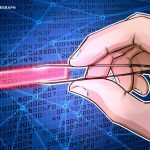 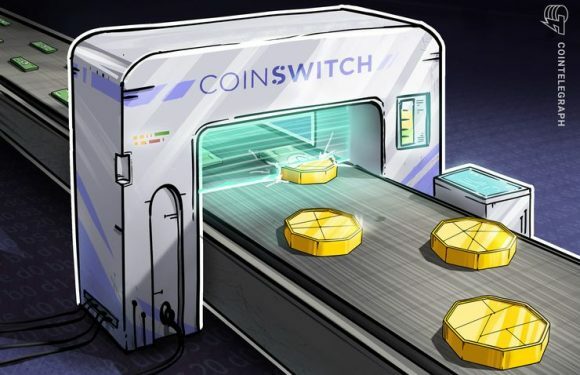 Switzerland-based crypto exchange ShapeShift announced the launch of a six-episode show, dubbe..
Law enforcement requests sent to Switzerland-based cryptocurrency exchange ShapeShift rose 175..
Cryptocurrency exchange ShapeShift has refuted a recent Wall Stree.. 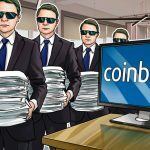 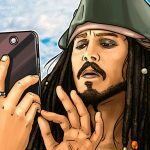 The number of digital asset exchanges has exceeded 200. 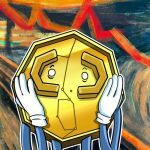 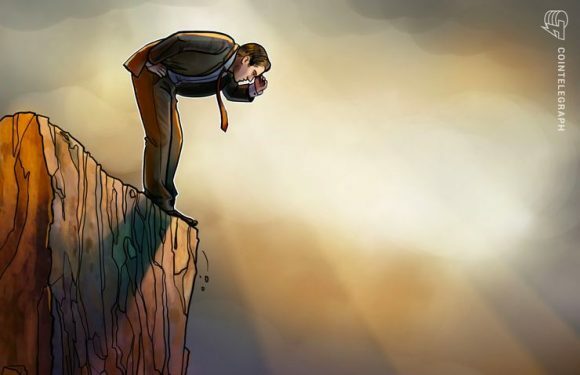 Many offer different functions, e..
Over the past two days, the valuation of the cryptocurrency market has plunged to $201 bi..
Cryptocurrency exchange ShapeShift has introduced a new rewards program, which will eventually..